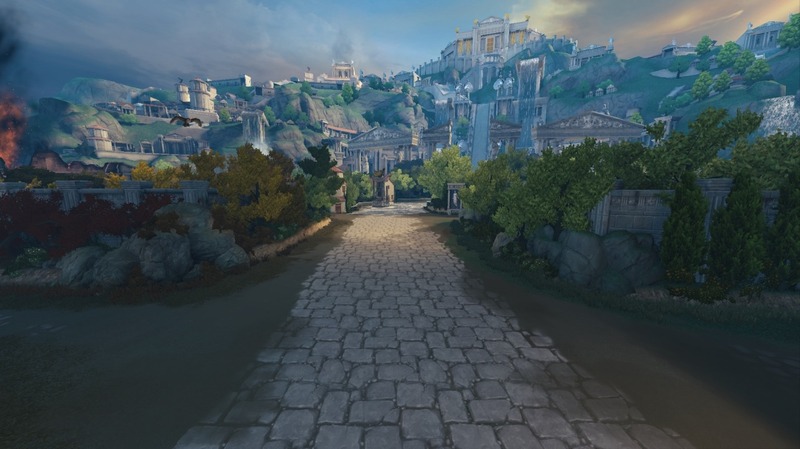 Another Season 5 update from Community Manager HiRezSt3alth was posted on the SMITE subreddit detailing technical improvements for Season 5. The fog is back from Season 5 and hopefully won’t drop your frames this time around! 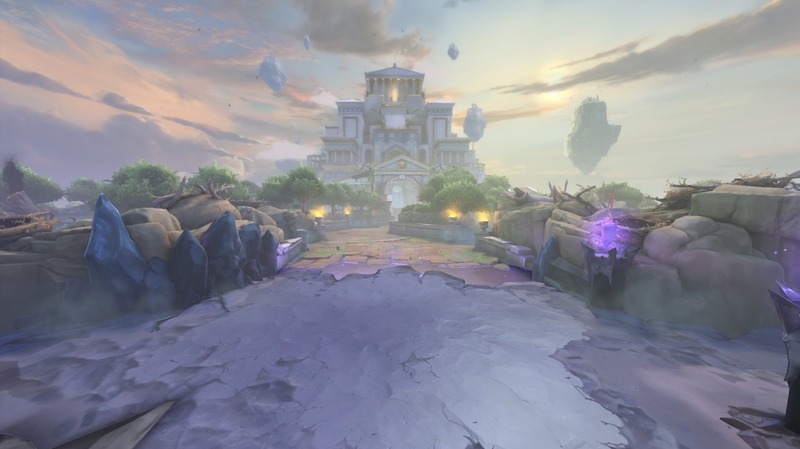 According to Hi-Rez, the brand-new fog is “a combination of fog volumes and particle effects.” The goal is to give a more “realistic, eerie look to the jungle.” The fog has height, meaning players will be able to see tall parts of the map sticking out over it, and this would also include gods using their up-in-the-air abilities like Thor or Ratotaskr ultimates. 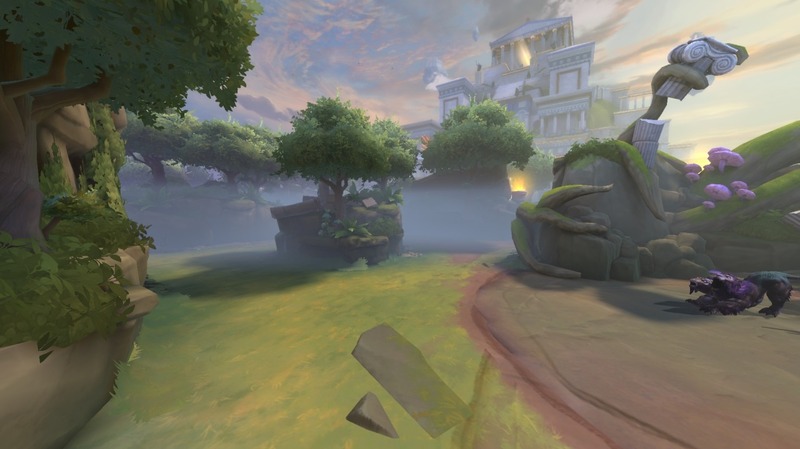 For players working with older rigs, or players who prefer to play on low settings, HiRezSt3alth has confirmed in the comments section that “the fog is still here [on the lowest settings], and there is no advantage or disadvantage to having lower graphics settings.” Presumably, if Hi-Rez is re-implementing the fog, it will not affect performance in the way it did during SMITE’s beta. 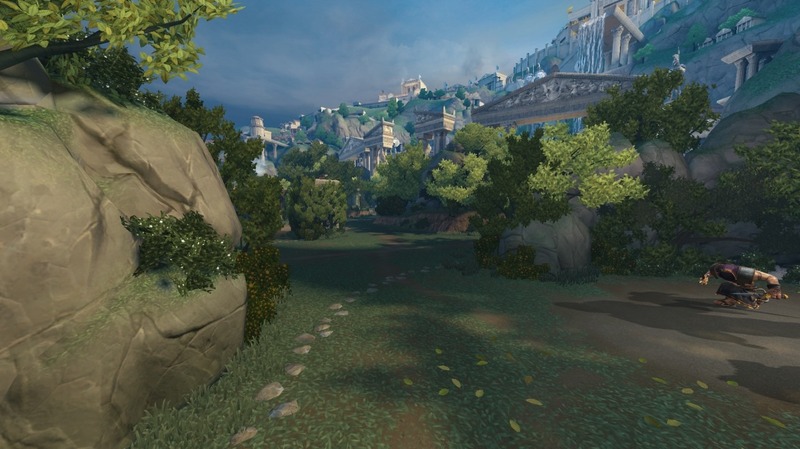 There are also a few important details about players looking to get their hands on SMITE’s Season 5 map before it officially launches in the live client. First, it will be playable at next week’s Hi-Rez Expo if you’re planning on attending that — I’ll be there! Secondly, for those who can’t make it to Georgia that week, the Season 5 PTS will go live on January 17, 2018. For more Season 5 goodness, check out the new jungle camps and jungle bosses.